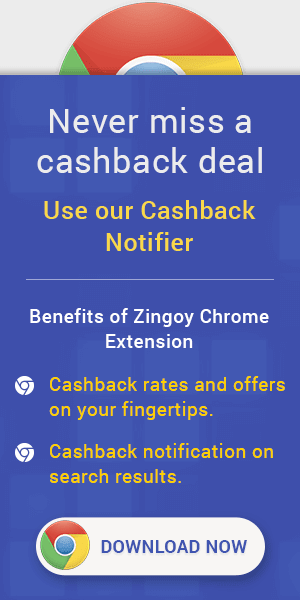 EazyDiner Promo Code & Cashback Offers : Now get Flat 50% discount on Food Deals in Mumbai, Delhi-NCR, Bengaluru, Chennai, Pune, Kolkata, Dubai, Goa, Ahmedabad, Jaipur, etc. Get Free Beer, Cocktail/Mocktail, Wine, Dessert, Appetizer, Beverages on your purchase. EazyDiner Coupons, Promo Code & Cashback Offers : Ace your B-game with Burger King. Grab the King's Festive Feast & get upto 35% off on the juiciest, meatiest and yummiest burger meal in town. Book and Binge NOW! EazyDiner Cashback Promo Codes : Get your fill of everything seafood at these places that EazyDiner has hand-picked for you. Choose from a range of Bengali, South Indian, European and Spanish cuisines! EazyDiner Cashback Coupons : Enjoy some great cocktails and party to your heart's content at these popular bars. EazyDiner Cashback Promo Offer : Wonder which restaurants in Mumbai are perfect to have a romantic dinner with your date? Boasting gorgeous views and al fresco dining, mouth-watering delicacies for you and your better half, these 10 restaurants in the city are exactly what you're looking for. EazyDiner Cashback Offers : Grab a chicken roll at JUST Rs. 19, a yummy waffle at JUST Rs. 49 and many more exciting offers at the hottest restaurants in Mumbai. Buy your coupon and avail at the restaurant directly. Enjoy these fantastic deals before offer ends.